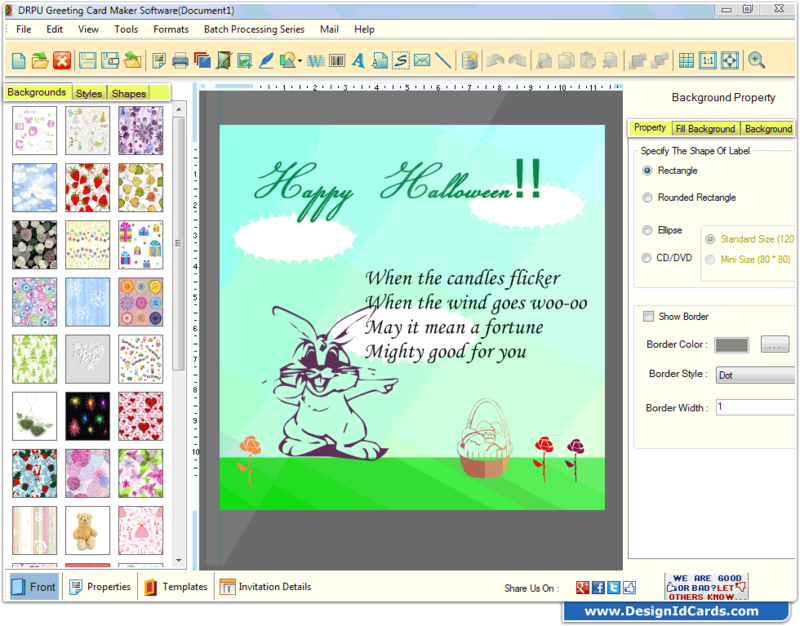 Greeting Card Maker Software is useful to design any kind of greeting card without need to purchase expensive greeting cards from the market. Greeting card software provides variety of designing objects to generate colorful and attractive cards thus making greeting card designer process simpler without taking any professional help. Send designed greeting card to single or multiple email IDs using email settings feature of DRPU Software. Provides flexible print settings feature to print multiple greeting cards designed using DRPU Software. Software has option to add barcode, watermark, images etc on greeting cards. Save designed greeting cards in different file formats such as JPEG, BMP, TIFF, GIF, PNG, and PDF. Save designed greeting card log (in .idd file format) on computer desktop or laptop for future reference. Design your own greeting card with an option to add WordArt text-styling feature to the Greeting Card. Design and create Greeting Card in Rectangle, Rounded Rectangle or Ellipse label shape. 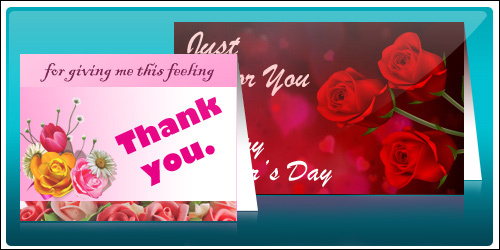 Provides advance option to create Greeting Card using wizard format.